Service rating : Great buy, quick delivery. Very happy with purchase. 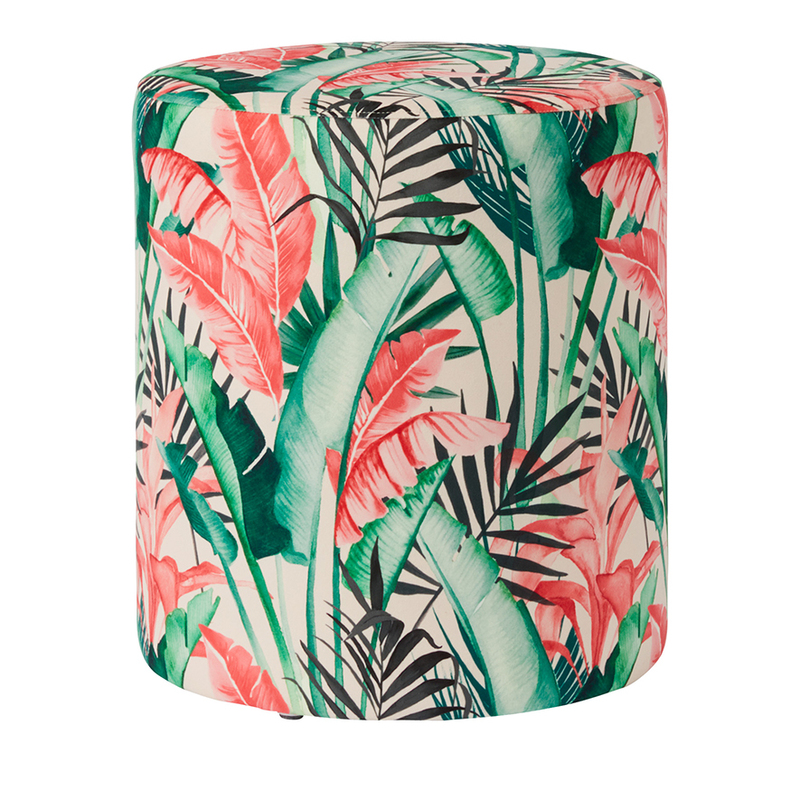 Add a touch of the tropics to your bedroom or living room and invite summer into your home. The beautifully crafted Oakland Ottomans are sturdy and ideal as an extra seat, footrest or side table. 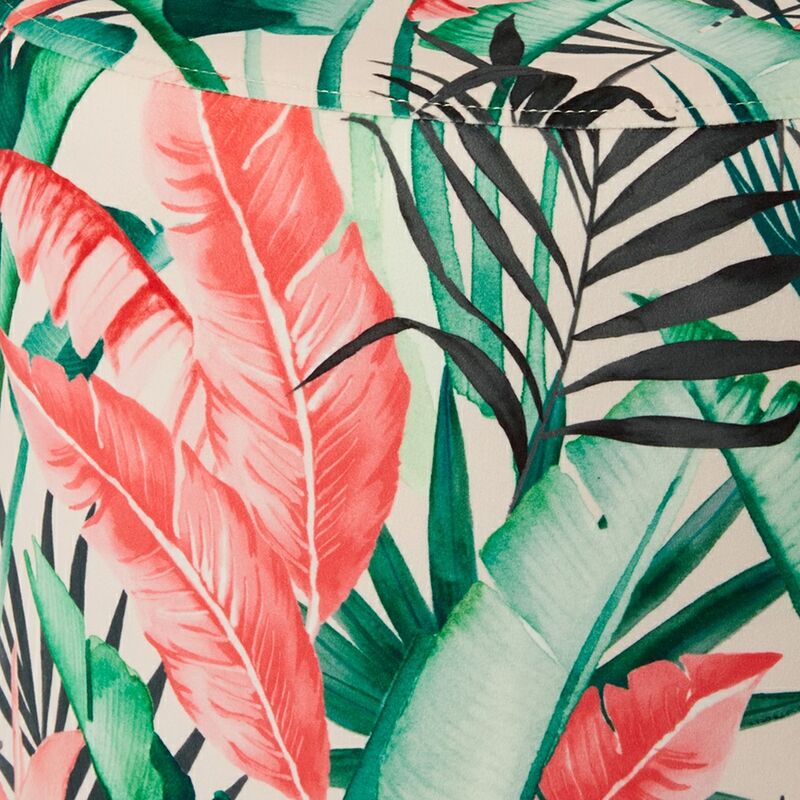 They are soft to touch and come in a range of styles that will promise to bring a touch of colour and warmth inside.